Here at DAR, we usually don't talk gaming often, but every now and then a debate arises amongst us privately and we turn to an article to settle it. In the middle of a discussion about gaming systems, the top 5 and top 10 lists started flying and it got me thinking. Over the years, what gaming consoles are the best? 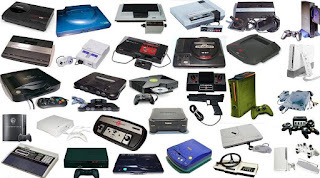 Sure, we've some like the Sega Saturn, the Playstation 3, and even the legendary Colecovision and Atari, but I can't say those were the greatest. While the family fun of the Nintendo Wii was great, it doesn't merit a spot on the top 10 list due to the limitations it came with. So, what consoles do fit into the top 10? Let's take a look (note: all release years are from the North American release dates). -This was the first system I had the pleasure of playing. I loved the games, especially Mario, and I found myself playing this console for hours and hours as a very young kid about 6 years after it originally released in the US. 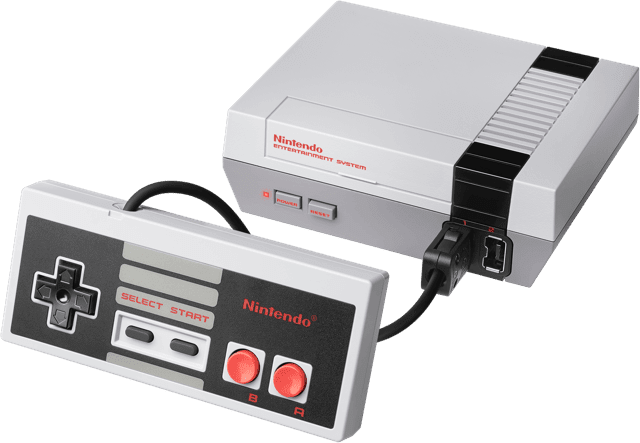 It was beyond Atari and a game changer in a big way, and when we talk about the renaissance of video gaming, the NES is at the forefront of it without question. That's why it starts off this list, because it is the starting point for the new wave and era in gaming. -This is my personal favorite system. I grew up on the 16-bit Super Nintendo and it holds a special place in my heart. It wasn't about the graphics, it wasn't about the true mechanics, the game was addictive fun. 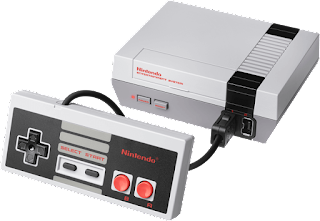 The console gave me a lot of great games to play from Mario to Donkey Kong to WWF and WCW games, even a Ken Griffey baseball game. When I think of the greatest gaming systems/console, SNES will always be on the top of my list. 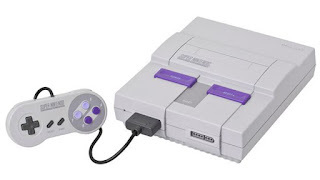 -I wasn't the biggest fan of this system as a kid because I was so partial to Nintendo and Super Nintendo, but the system that helped bring us Sonic The Hedgehog is forever one of the greatest. 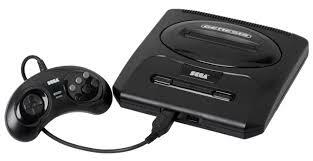 The 16-bit console was the successor to SEGA's Master System, and it really put SEGA on the map. The console seemed slightly more advanced in a way than Nintendo and sort of SNES, as the fun in the games were just different. SEGA seemed like a more advanced gamer's console compared to the simple yet fun Nintendo, and that's what made it so special. 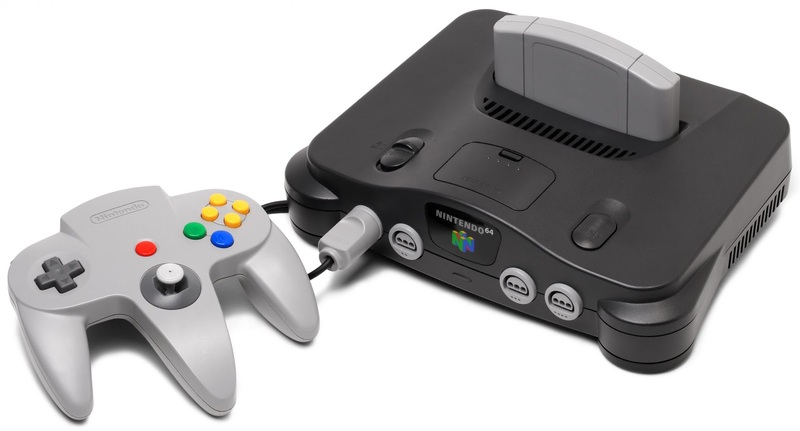 -The system that gave Playstation a run for its money as far as gaming fun goes, N64 is probably the greatest console of its generation overall. After the SNES and SEGA era, we went into the Nintendo 64 and Playstation era, and N64 did NOT disappoint. Released a little after PS1 in 1996, the N64 didn't have the same capabilites of the PS1, which was suspected, but what set it apart was the fun that came with the games on the console. My favorite games from the system were Super Mario 64 and of course, the greatest wrestling game ever, WWF No Mercy. The N64 is responsible for so many great moments in gaming that there's no way it wouldn't be on this list. -The original Playstation is still one of the greatest consoles ever. Released in 1995, the first Playstation was truly a game changer, as these games had a much realer feel, and the fact that you could play an audio CD as well on the console revolutionized the game. Gone were the cartridges that we loved and knew, and they were replaced with discs. Having the freedom to play Crash Bandicoot and then pop in a new Outkast album was truly something special. The PS1 is forever legendary. 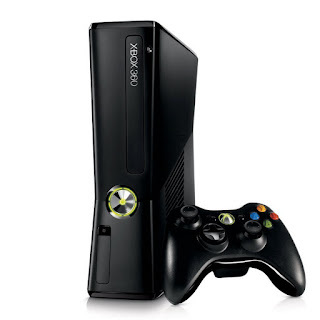 -One of the greatest selling consoles in history is widely seen as the greatest to many gamers. Armed with the ability to play music CDs, DVDs, and games with much advanced graphics, this system is personally my 2nd favorite right below the SNES. I used to play this system all day and all night on weekends as an early teen, and games like NBA Live, WWF Smackdown, Grand Theft Auto and more made this console one of a kind. 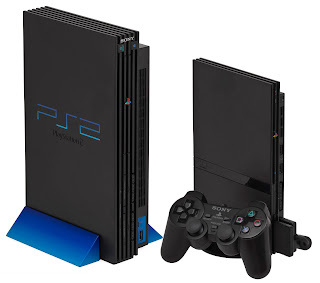 When I look back at the PS2, I have nothing but great memories. It is the standard that I believe many of the consoles after it have been measured by. -I struggled between three systems that are handheld. There would have to be a choice between the Game Boy, Game Boy Advance, or the Nintendo DS. 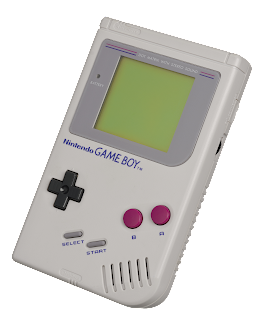 Though all could crack a top 20 list, the Game Boy system is certainly the best one of them all and the original handled console. The 8-bit device was a huge success, selling over 118 million units worldwide and I believe it changed the concept of gaming and is a huge influence on consumers being comfortable with playing games via smartphones as well. -Aside from the dreaded red rings of death, Xbox could do no wrong with this system that put them ahead of Sony for a change. After getting demolished by Sony via the Playstation 2, and apparently now via the Playstation 4, Microsoft earned a victory with their highly entertaining seventh generation console that won the war over PS3. Xbox 360 was truly a delight and I think that if consumers didn't have the option of a Xbox One or PS4, that many would still be playing the 360 today. The list of games that seemed endless on the console also helps the legacy of it as well. 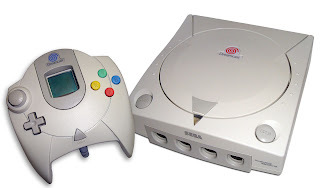 -I decided to include this instead of the Atari for a few reasons: the Atari was great for its time, but Dreamcast was an entirely different thing that went beyond what the world was ready for. Dreamcast should have lasted longer, as it was ahead of its time and was extremely fun to play. It flopped big time in terms of sales overall, but what sticks out to me is that it was meant to make up for the wrongs of SEGA Saturn and I think it did just that. We didn't realize it at the time, but the Dreamcast was truly a trendsetter in video gaming, and I wish SEGA never discontinued the console. -Is it too early for this one? Yes and no. Look at the graphics on this system and tell me that it isn't revolutionary for gaming? 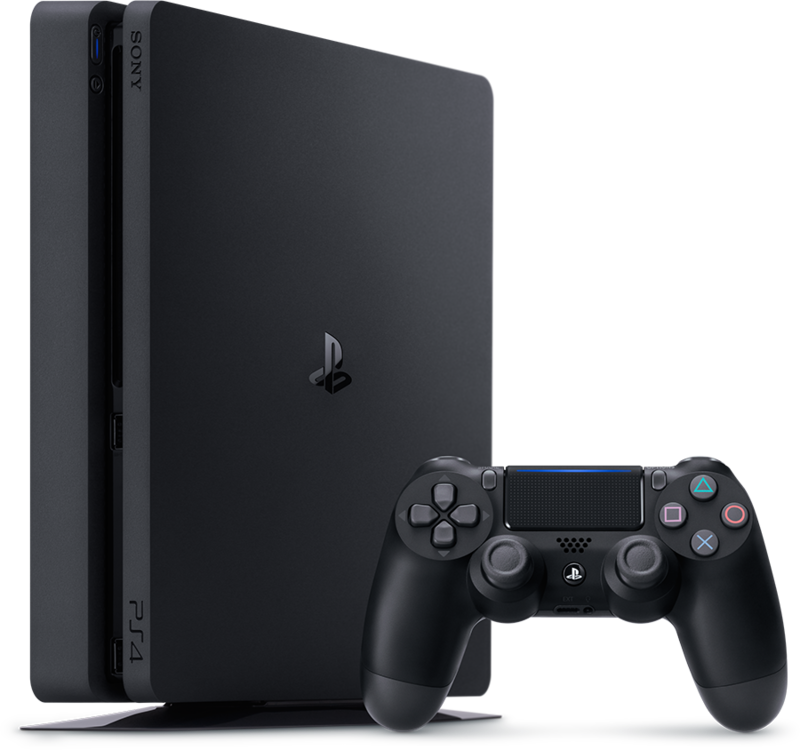 The realism in the graphics, the epitome of the evolution of technology, this is truly one of the greatest systems we have ever witnessed and when it is all said and done, PS4 will represent a turning point in technology. 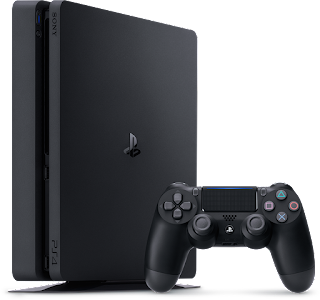 Sony paid attention to the consumer and their needs and this is point blank the best system of the newest generation, and when it is all said and done, it could very well be seen as the greatest... or the next greatest... until the next new console arrives. That's the thing about gaming consoles. What is the best and the worst can change so quickly as technology evolves, but the legendary systems have not lost their luster and never will. Do you think a console that isn't on this list should be? Feel free to drop a comment or two and discuss.